 ACS Aviation Industries are proud to announce we have received our Production Organization Approval from the CAA. Our POA approval UK.21G.2676 will allow us to manufacture components. A copy of the approval certificate detailing our applicable ratings is detailed on our website.